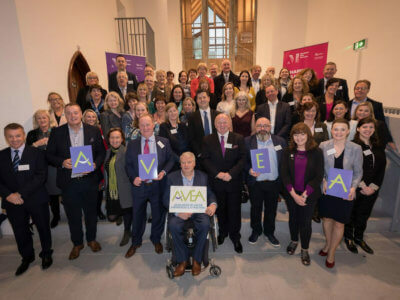 We are delighted to welcome AVEA members and friends to the first edition of AVEA news. 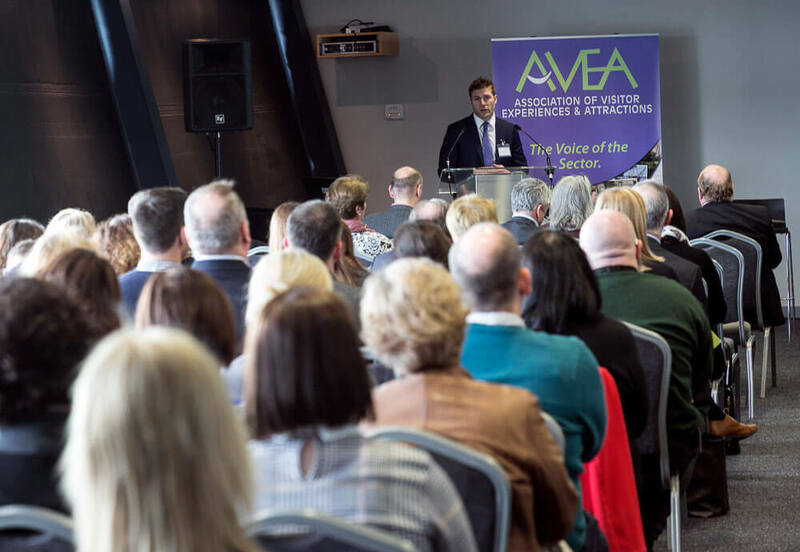 We are very excited about the future of our new Association for the visitor Experience and Attractions sector in Irish Tourism. 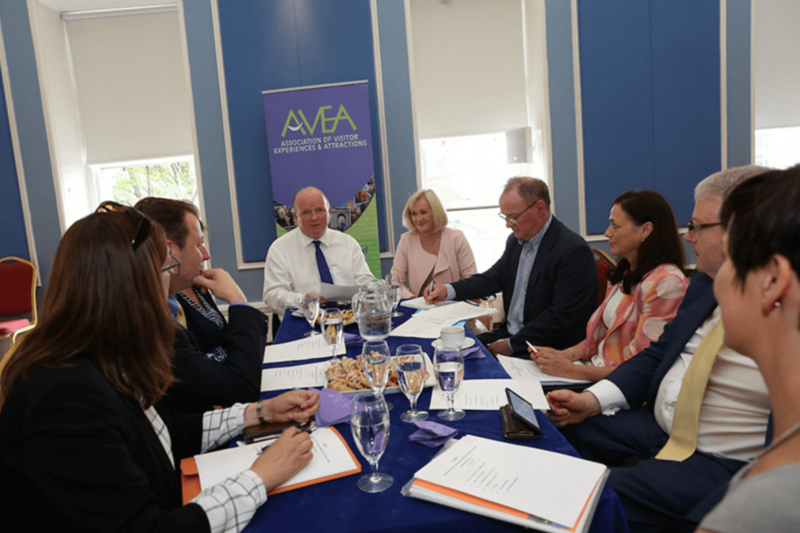 It’s been a year in the planning and we are now off the blocks and ready to get some real work done to elevate the voice of our sector in the Irish Tourism Industry. 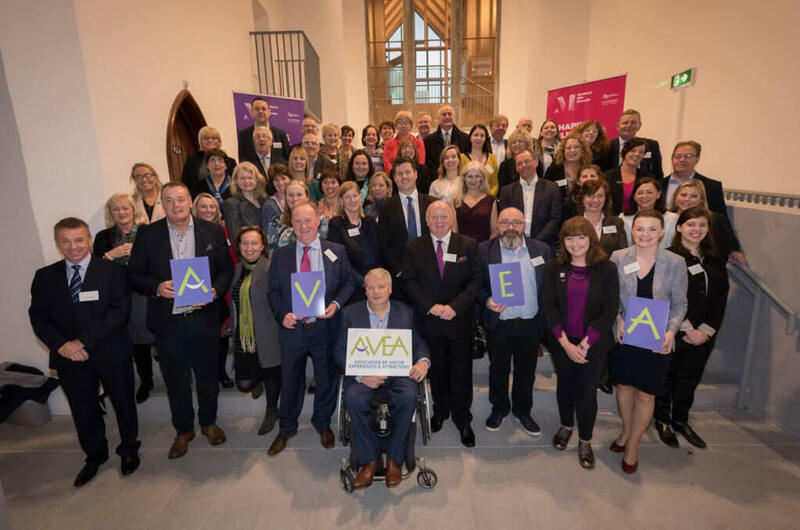 AVEA will provide a much needed Forum for the exchange of knowledge, information and advice between members as well as offering external support systems and professional insight into the delivery of best practice in customer care, interpretation and service standards. 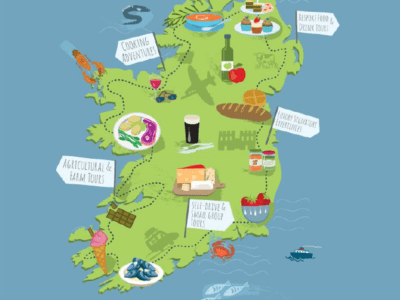 Visitor Experiences and Attractions are key drivers of the business of tourism and are a huge part of what motivates overseas visitors to come to Ireland. What we add to the overall destination experiences are holiday memories that endure a lifetime and, when shared, encourage even more visitors to come to this great Island year after year. 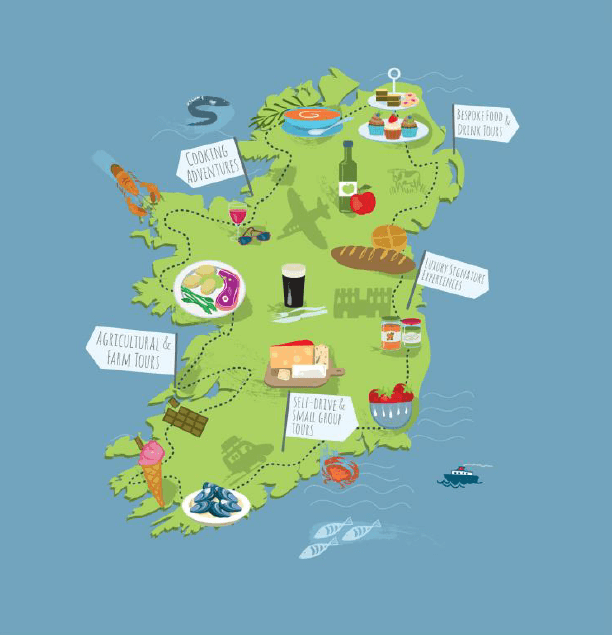 Our membership is growing week by week and we are delighted to have a great variety of members already signed up and terrific interest from suppliers and service providers that work with and support our members businesses. Our first members Forum will take place in October. This will give us the opportunity to assess the primary challenges and strengths of the industry. 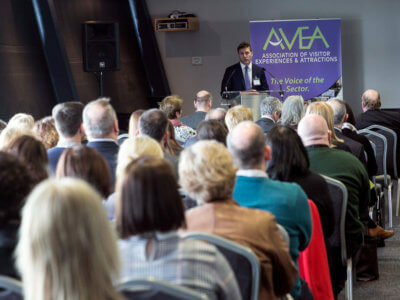 We will present our plans for future events and training too so that the Association is delivering real value and supports to our members businesses. 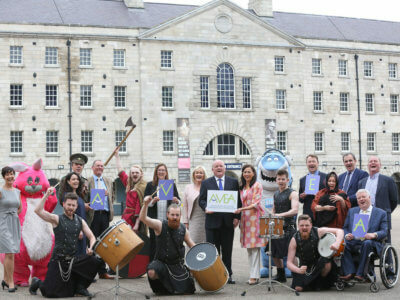 We look forward to continuing our communication with the tourism agencies Failte Ireland and Tourism Ireland, Government departments and the other representative organizations in tourism to ensure that our sector can flourish and continue to play its’ part and capitalize on the terrific growth currently being experienced in the industry. 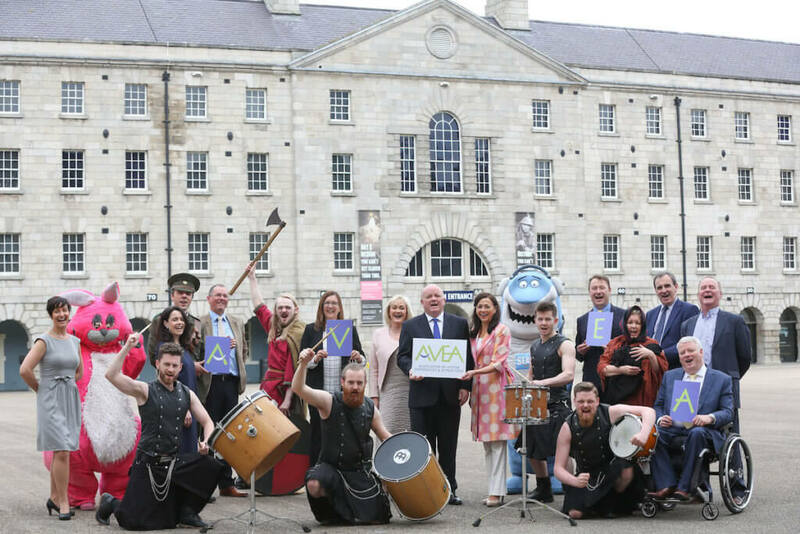 So if you’re not already a member of AVEA now is the time to join and have your voice added to the growing list of Irelands’ leading visitor Experiences and Attractions.